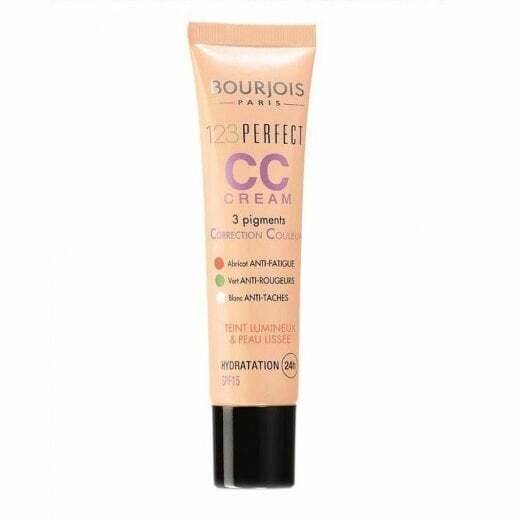 To boost your skin radiance for a healthy complexion use the Bourjois 123 Perfect CC Cream. 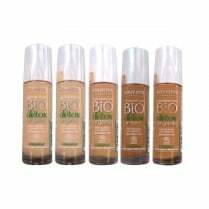 The 3 colour correcting pigments will help correct skin imperfections, hydrate the skin and protect for up to 24 hours. 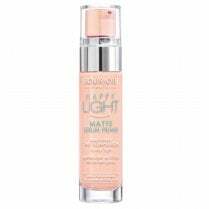 Green for anti-redness, Apricot for anti-fatigue and dullness and white for anti-dark circles. 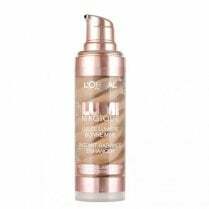 Available in 34 Bronze, the buildable medium coverage has a semi-matte finish with an SPF 15. 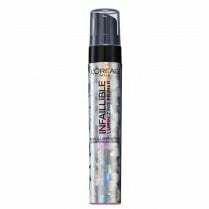 Contains cotton flower extract that has anti-shine and hydrating properties. 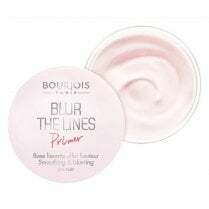 Achieving perfect skin is as easy as 1,2,3.